My Yoga journey began at Barnes & Noble when I was 17. I picked up a book on a beginners guide to Yoga. It was a hardcover, larger than an average size book, gold in color with what looked like an American woman in Indian style clothing. She was peacefully posing on the cover in lotus position. My Grandma saw me pick it up and asked if I was into Yoga, I shrugged ‘I don’t know.’ I had never heard of it before. Thinking back now, Yoga showed up for me- I didn’t necessarily show up for Yoga. There was no reason in my decision to purchase the book, it was more of an automated response to an opportunity presented. I thumbed through it a few times, bought a couple of DVDs and books on meditation, but like most things I didn’t understand in life- I didn’t pay much attention to it. 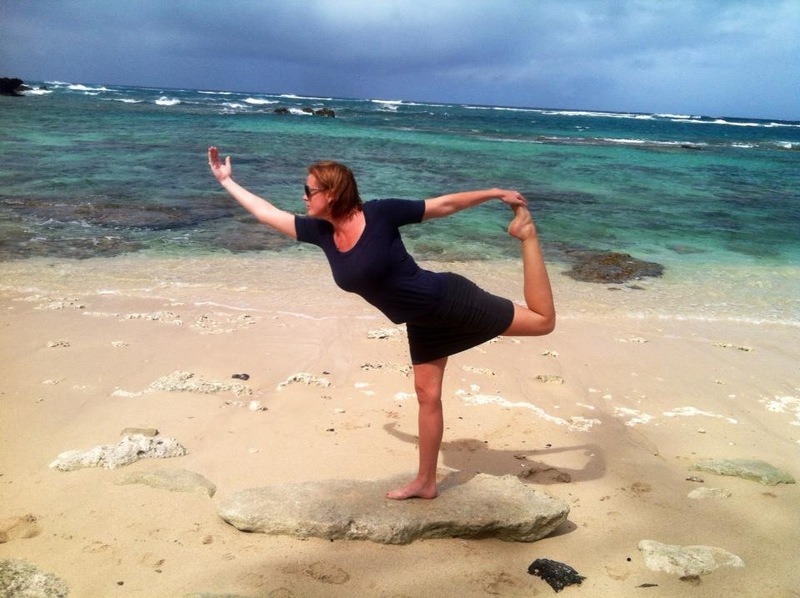 Yoga showed up for me again when I was 21 and going through a divorce from a short but devastating marriage. I was taking my second chance at life and my roommate invited me to a few classes at the gym. I can still remember the pungent smell of sweat lingering from the previous aerobics class, rolling out my mat in the darkest of corners in the back of the room trying to be invisible. I recall sighing with relief each time the teacher would walk by without adjusting my mistakes. I just wanted to get through the class. 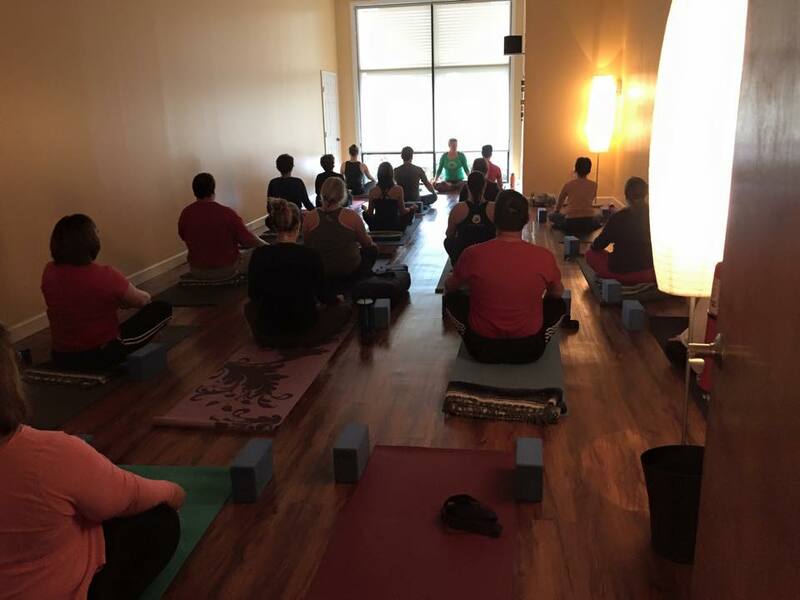 10 years later I am a Yoga Teacher and it surprises most people when I say I hated Yoga for the first several dozens of times I attempted it. I would sweat, grunt and push myself through the poses feeling outright discouraged. Every pose was full of pain. Not only the physical burn of my growing and stretching my muscles, but the mental pain. Pain of not being perfect, graceful, feeling lost in the sequence and always feeling one step behind. Just when I couldn’t take another Vinyasa Flow the teacher would release us into Shavanasa (corpse pose). I pained for 55 min to get these 5 min of pure relaxation. My body was so exhausted that my mind had no choice but to be submissive on the mat. Peace, finally. This calm feeling had me coming back to Yoga for years. The only place I felt I could calm my wild thoughts were in these few beautiful moments. It occurred to me during my Yoga Teacher training earlier this year that I used to take on Yoga as I took on life: I demanded perfection of myself, my mind would wander like a wild animal over-thinking constantly, I was frustrated not being able to keep up with everyone else and I was seemingly the only one struggling. I took on much of my early years like this- not only on my mat, but in my career, and relationships. Over the years my physical practice advanced as my mind did. I began practicing silent sitting, non-attachment, being a minimalist, non-judgement, forgiveness and being ever more present. I went from multi-tasking to single-tasking, learned from mistakes as opposed to letting it echo in my head to keep me down and started to accept help in my life as oppose to hiding from it. Yoga begins as a practice of the mind and ends in the physical body. In the middle of writing this blog, I get up and do Yoga and I reflect on my current practice. I still take on Yoga as I take on life, except now it’s a little different. I celebrate my efforts, applaud my health, breathe into the resistance, smile, calm my mind and focus on where my feet are. My mat is my personal sacred space where I can fight internal battles- and WIN. 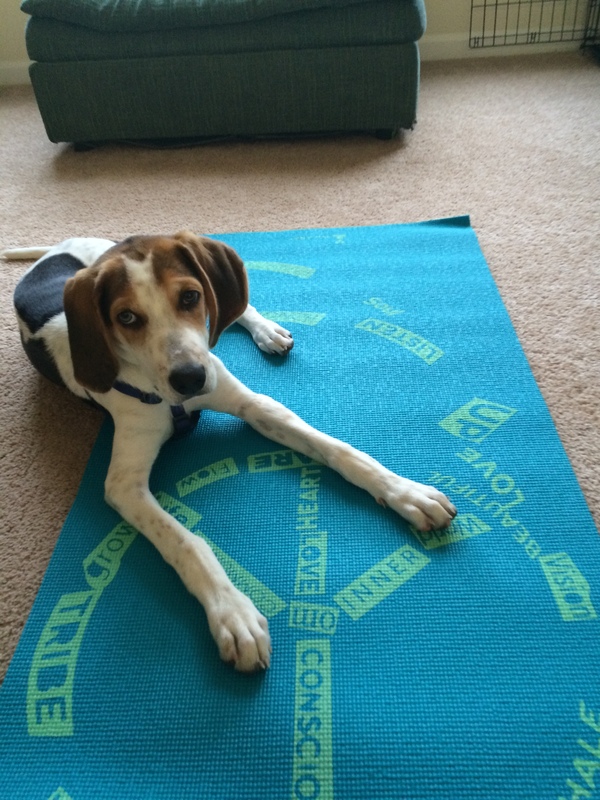 How do you show up on your mat? Let us know @TheMoshery!